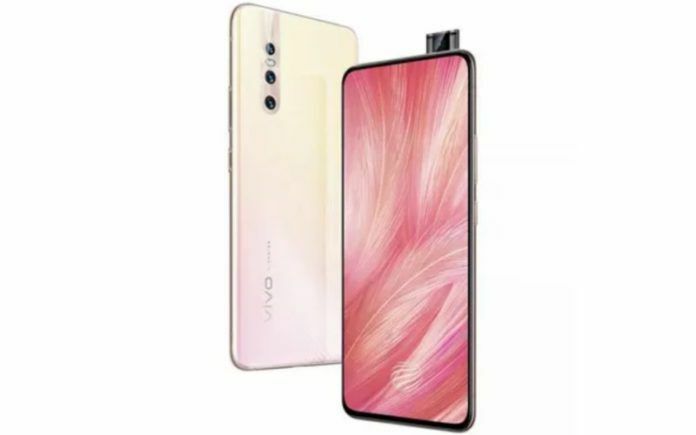 Vivo – the smartphone manufacturing company has recently launched its latest device, touted as the Vivo X27 smartphone. The main highlight of the smartphone is that it comes with Pie operating system out of the box and triple sensor at the back of the device that captures beautiful and bright pictures. The smartphone features a 6.39 inches Super AMOLED capacitive touchscreen display that carries the support for 1080 x 2340 pixels screen resolution at 400 of ppi pixel density. 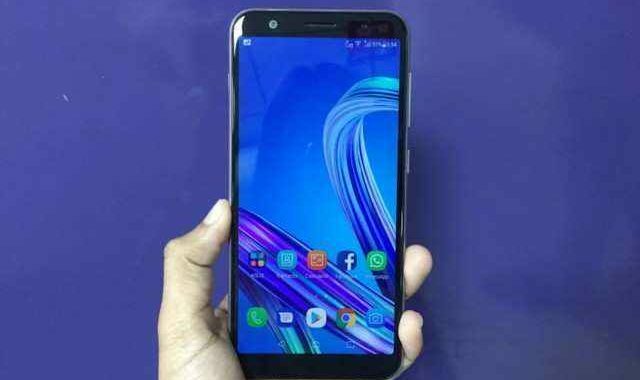 It runs on the latest generation Android 9.0 (Pie) operating system out of the box. It is powered by the Qualcomm SDM710 Snapdragon 710 (10 nm) octa core processor and for graphics; there is an Adreno 616 graphics processor. 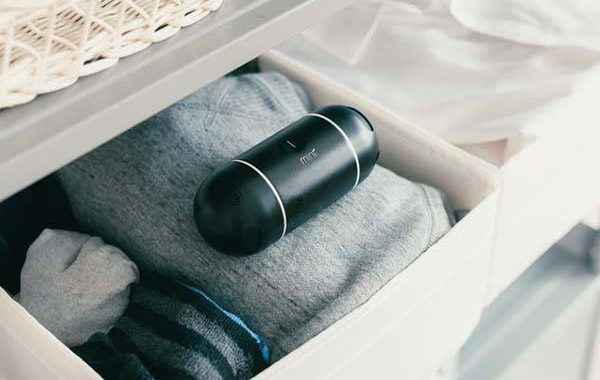 On the storage front, the smartphone is equipped with 8GB of RAM along with 256GB of internal storage. The newly arrived phone also supports MicroSD card for storage expansion that increases storage up to 256GB. 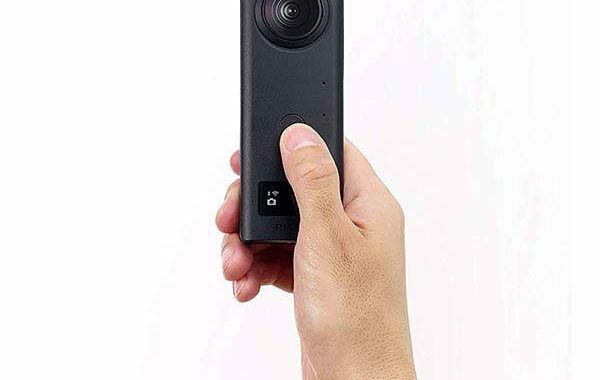 As far as the camera is concerned, the smartphone sports a Triple 12MP + 13MP + 5MP rear camera with phase detection autofocus, face detection and LED flash. While on the front of the device, there is a Motorized pop-up 16 megapixel front facing camera for capturing selfies and making video calls. To power the device, there is a Non-removable Li-Po 4000 mAh battery buried inside it with Fast battery charging 18W technology support. The phone also comes with the support for Fingerprint sensor for added security. The smartphone is available in various color options, including Blue, Gold. 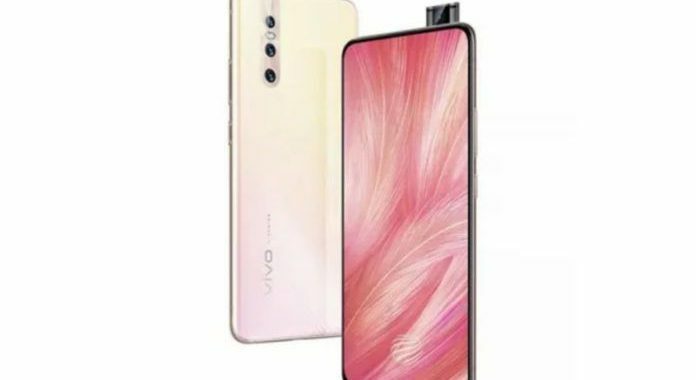 In terms of price, the Vivo X27 smartphone retails for about 480 EUR.